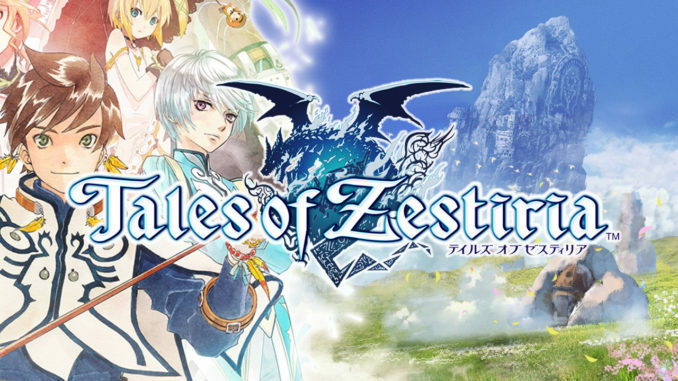 In this episode, we're joined here by a very special guest: English voice actress for Tales of Berseria's Eleanor Hume, Erica Mendez! 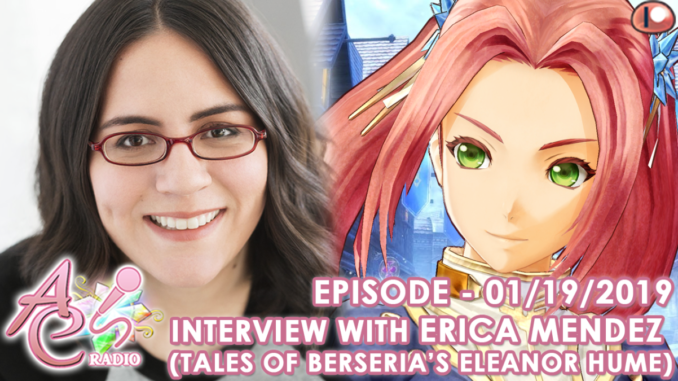 Erica also happens to be a big Tales fan herself, as we talk about her history with the franchise, her favorite Tales title, her work as Eleanor in Tales of Berseria, and more! 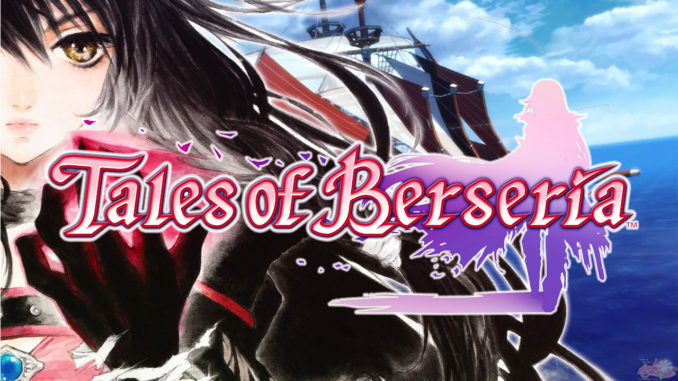 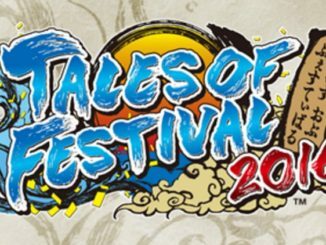 (UPDATED) Next Tales of Game Announced: Tales of Berseria For The PS3 and PS4! 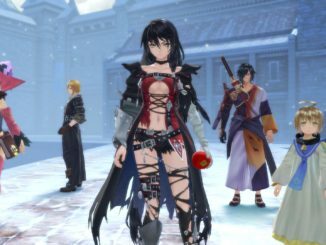 Tales of Berseria To Be Released In The West "Early 2017"